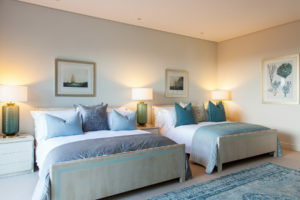 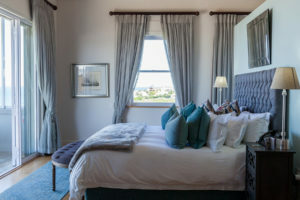 The new Tintswalo at Boulders Boutique Villa offers luxurious seaside accommodation in the charming suburb of Simon’s Town in Cape Town. 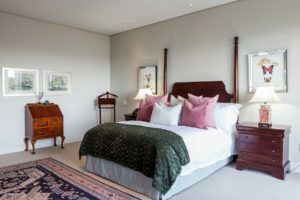 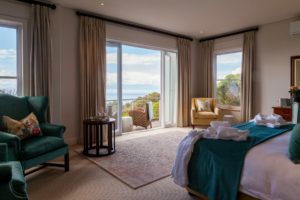 The villa enjoys the beauty of local fynbos and unobstructed views over Boulders Beach with its internationally famous colony of endangered African penguins. 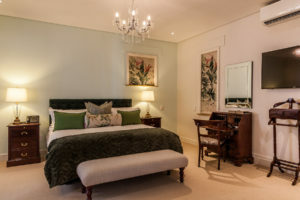 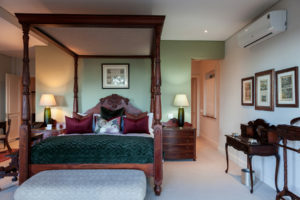 Tintswalo at Boulders operates on a bed and breakfast basis with six luxury suites, with the option of a children’s suite, and the rate includes a mouth-watering breakfast each morning, as well as afternoon snacks. 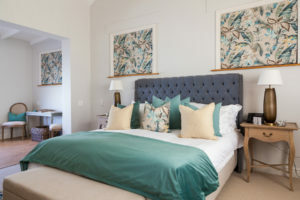 Tintswalo at Boulders may also be booked exclusively as a 9-suite private villa for fun family getaways, special celebrations or large groups of friends travelling together. 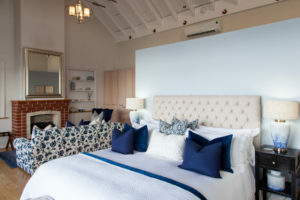 A private chef is available on request. 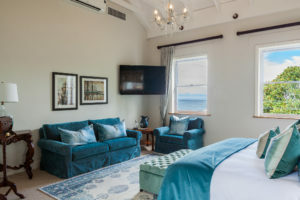 Known for its pristine swimming beaches, and with the colony of penguins as star attraction, the North-facing Tintswalo at Boulders is located on route to Cape Point, enjoying sublime views of the Indian Ocean.